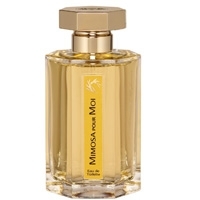 "Mimosa’s subtle, powdery scent is jazzed up with the green slightly fruity notes of violet and..."
"This green-hued musky-powdery floral scent opens with a blend of neroli and mandarin orange. 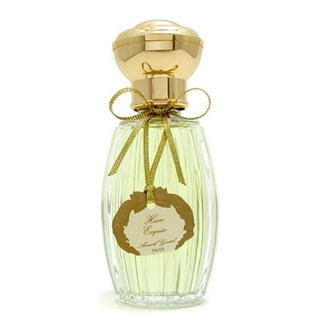 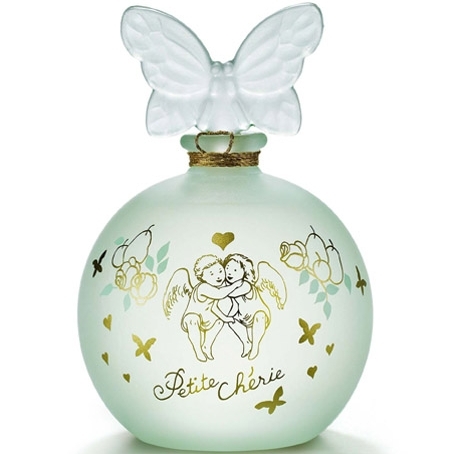 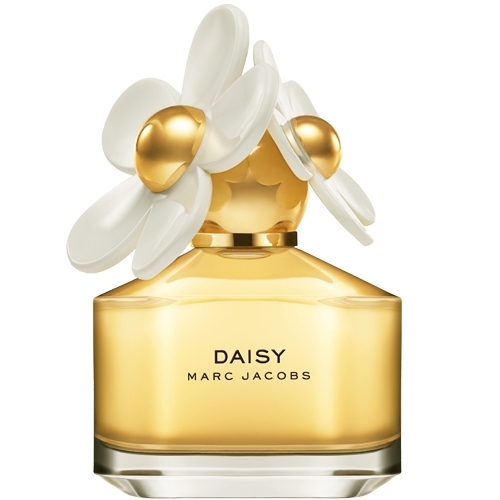 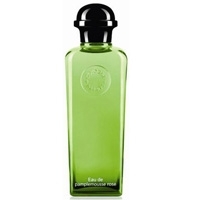 In the..."
"A fruity-floral fragrance in the image of the "child-woman", at once naive and determined, Petite..."
"The opening has a surprising note of green mango, like a cross between carrot and tomato stem. 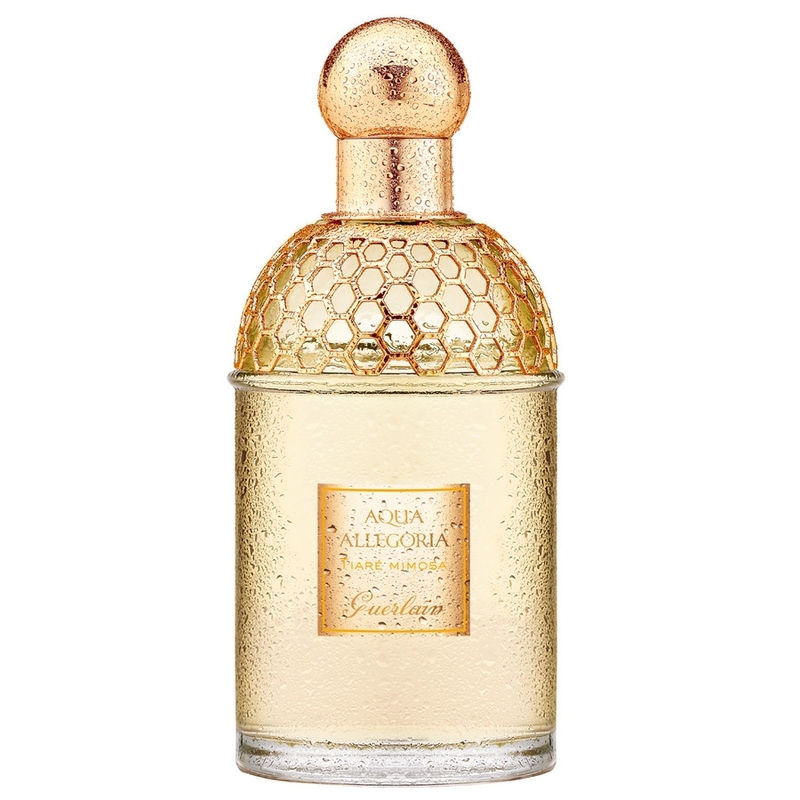 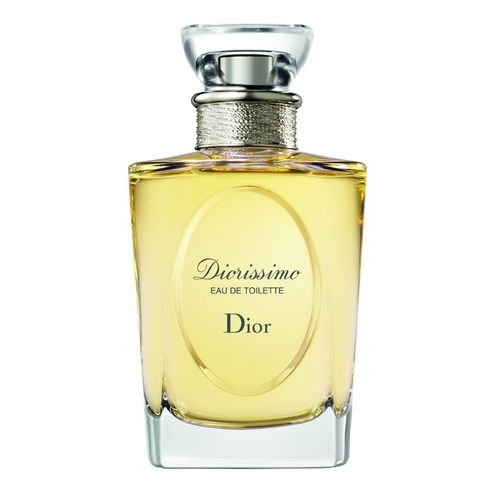 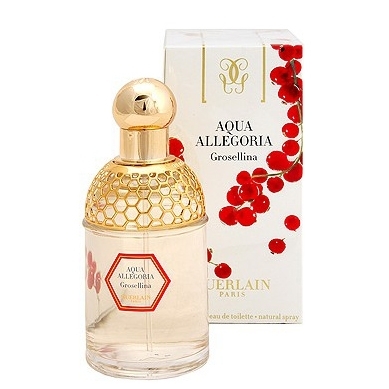 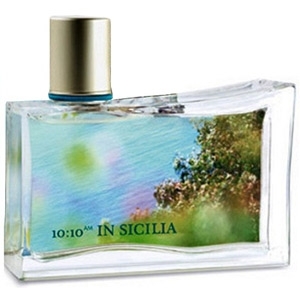 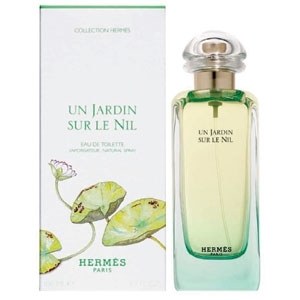 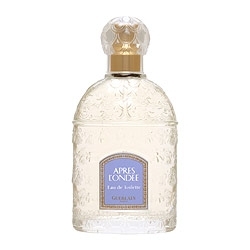 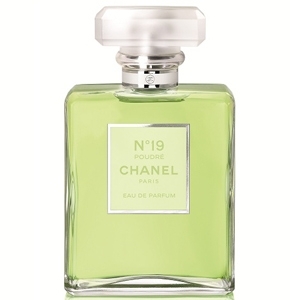 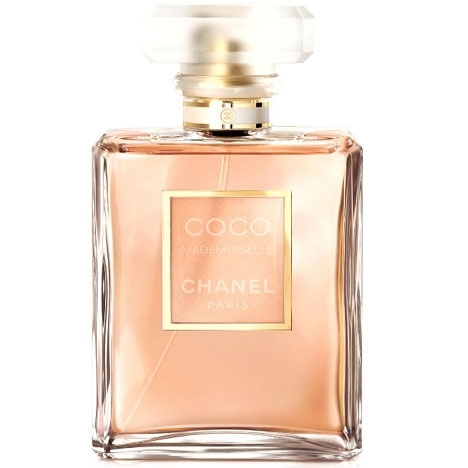 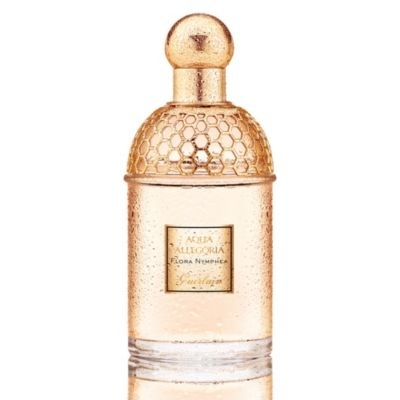 In..."
"The fresh and floral top note with neroli and petit-grain essence characterizes this composition,..."
"The fragrance’s fresh opening blends herbal and fruity notes. 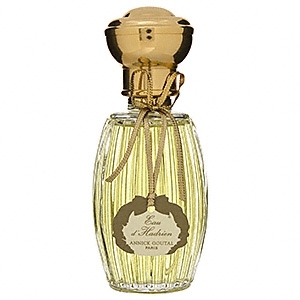 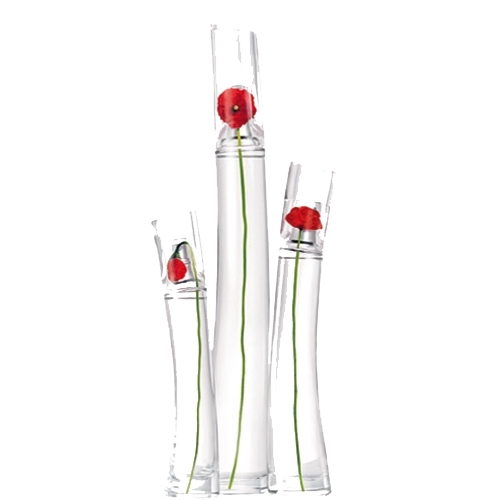 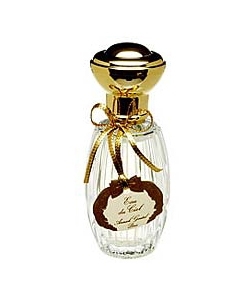 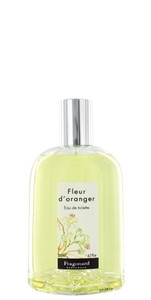 The delicate floral heart has been..."
"A ‘-fresh-tasty-fruity’ accord with a sparkling citrus opening. 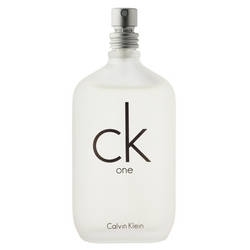 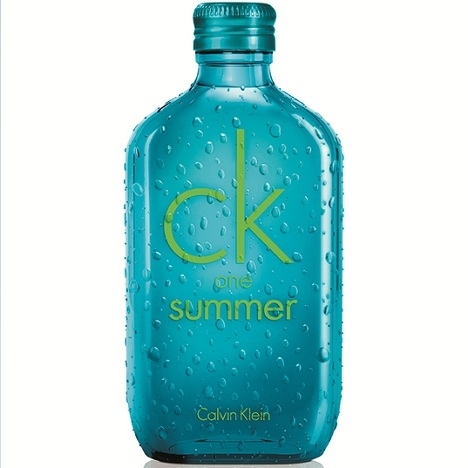 Red currant, the perfume’s..."
"ck one summer 2013 opens with citrus fruit, watermelon, crushed leaves and a waterfall accord. 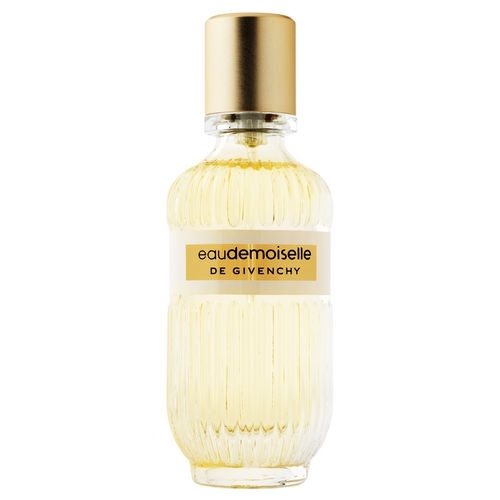 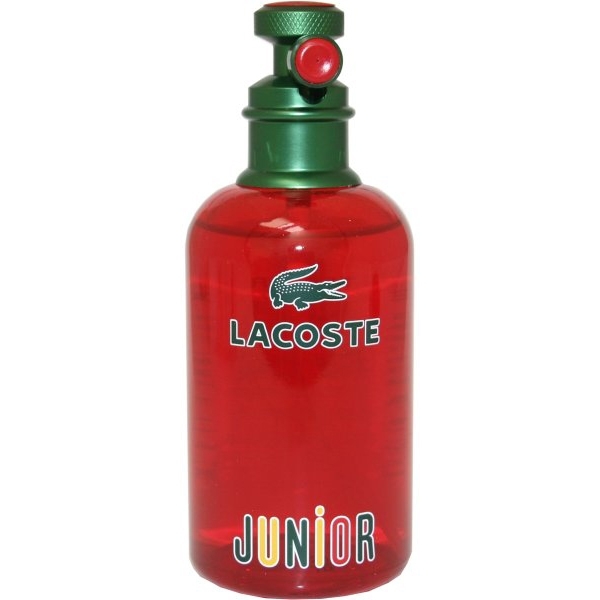 The..."
"Fruitier than the original scent, this citrussy eau blends grapefruit with a note of rose and..."